2009 marked Mile High Weimaraner Club’s 40th year as a club; at least according to official state of Colorado documents. However, our long-time club members have meeting minutes dating back to 1956 so unofficially, we are much older! 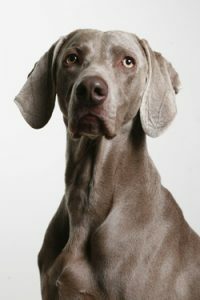 The Mile High Weimaraner Club is a club in good standing with the Weimaraner Club of America and American Kennel Club. The club meets approximately 6-8 times a year. We hold hunt tests, specialty shows, W.C.A ratings along with fun days and other dog-related events. We have members that are active in conformation, agility and obedience trials, and in the field. We also have a local rescue committee (MHWR) that is associated with the All Breed Rescue Network. To join us, please submit a MHWC membership-application [PDF]. Single membership is $15 and family membership is $20. Our membership year runs Jan.-Dec. The MHWC has new updated bylaws as of May 26, 2011. Below are links to the documents.